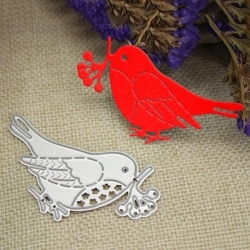 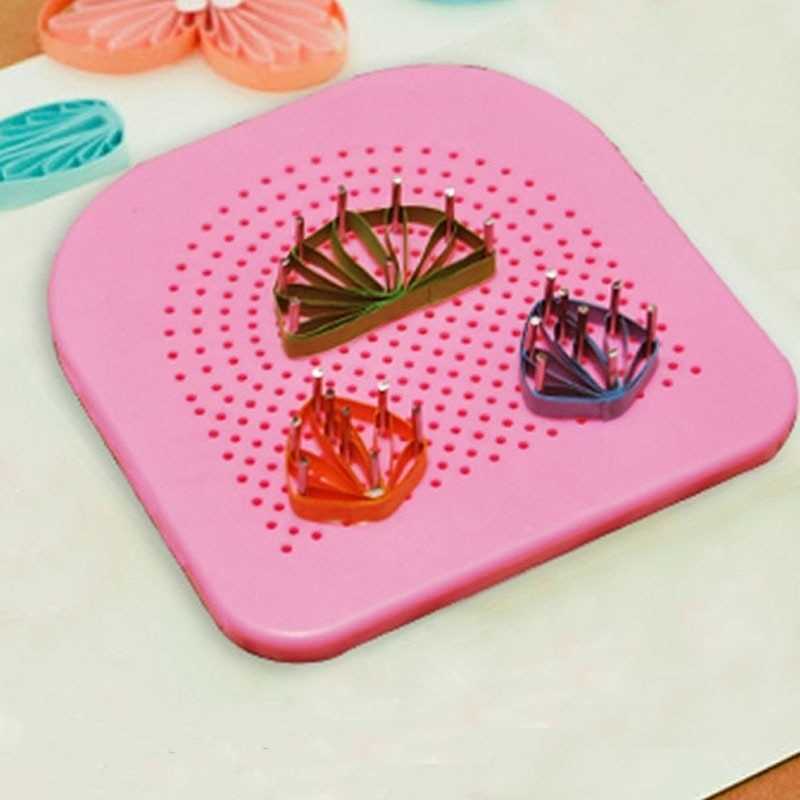 Really useful little board that can be used for both quilling and to make shapes with wire. This board features an integral drawer that holds 20 pins (included). 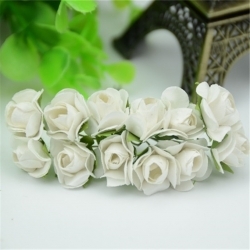 Make perfect flowers, leaves and loads more by placing the pins in the required shape and wrapping your quilling paper or wire around them. 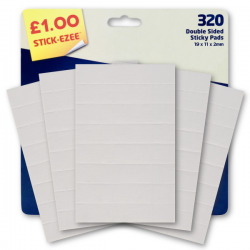 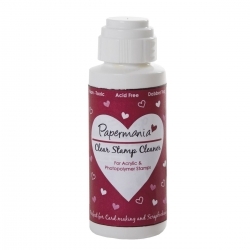 Papermania clear stamp cleaner for acrylic and photopolymer stamps. 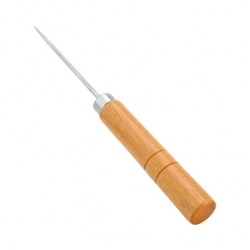 2 fluid ounces with a dabber top. 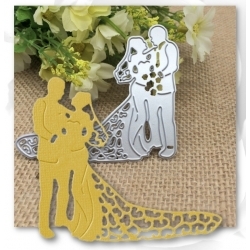 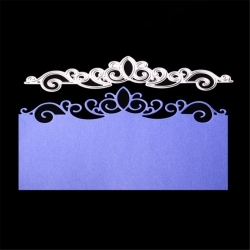 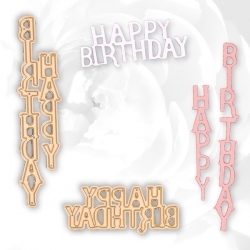 Create pretty edges to your cards and scrapbook pages with this versatile steel cutting die. 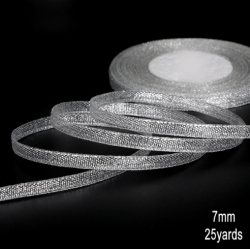 14cm long.Suitable for most personal die-cutting machines.